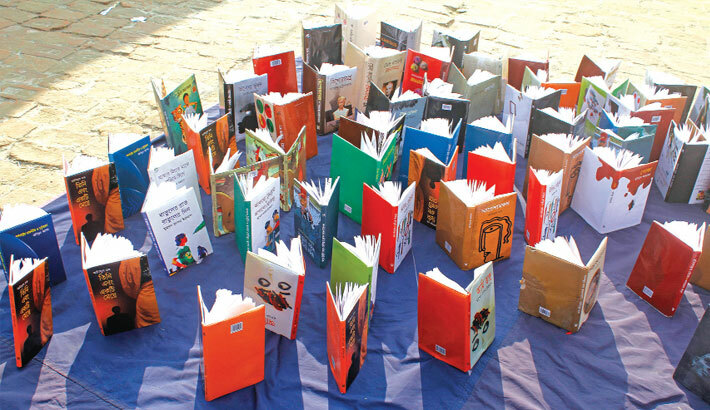 ‘Ekushey Boi Mela’ kicks off in every February to commemorate the sacrifice of the language martyrs. With the passage of time this book fair has turned into something more than just a fair. People of all ages including children throng the book fair area to satisfy their thirst for knowledge. It is not only the love for books but also the respect for mother tongue that pulls people from different walks of life towards the book fair.